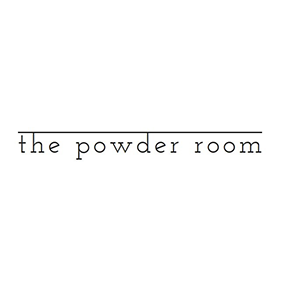 Owned and operated by Rancho Mission Viejo resident, Hillary Lara, The Powder Room aims to create a relaxing and inviting environment for clients and stylists alike. With over thirteen years of experience as a hair stylist & make-up artist, Hillary has always committed to providing an unparalleled experience for her clients. The salon features an open concept with vintage furnishings and unique antique fixtures, granting stylists the ability to let go of life’s stresses. This ambiance provides their artists with a feeling of relaxation and freedom to create in a comforting environment. The Powder Room's atmosphere will allow clients the space to relax and take a break from the everyday hassles and demands of life.